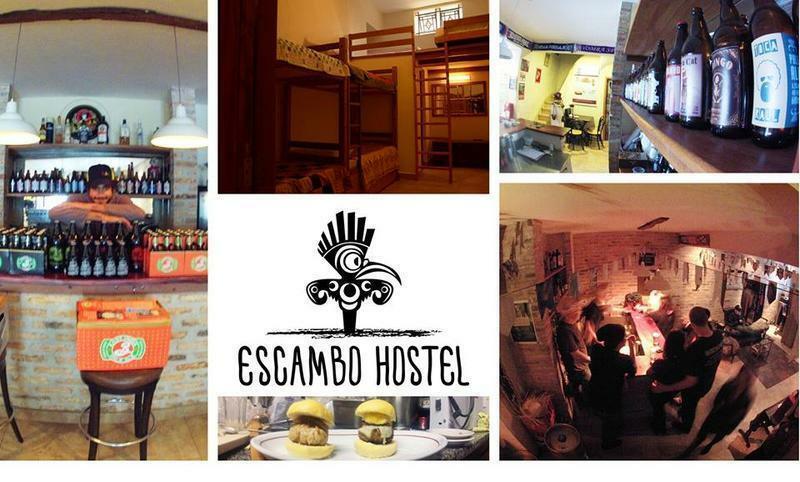 Escambo Hostel is: High quality hosting with mega breakfast and an amazing staff, strategic location (Avenida Paulista), haute cuisine (Anti-Restaurant) and the best craft beers from Sao Paulo! We plan lots of activities and events in our house, for you to fully enjoy your stay also 'at home'. Besides our delicious barbecue, we broadcast football matches everyday (brazilian and worldwide teams). We provide slackline lessons in Ibirapuera Park (on request) and courses manufacturing craft beers (on request).Every week we also have our on movies exhibition and party at our bar! Check our pages! Don't worry with your Portuguese, we help you!